The PEAK 2032 Aplanatic Stand Loupe is an excellent all round magnifier offering extremely good value for money. The two plano-convex lenses curving towards one another result in an aplanatic lens system allowing distortion-free magnification all the way up to the edge. The large field of view and maximum light through the acrylic base ensure perfect evaluation of objects such as prints, even when ambient light conditions are less than optimal. 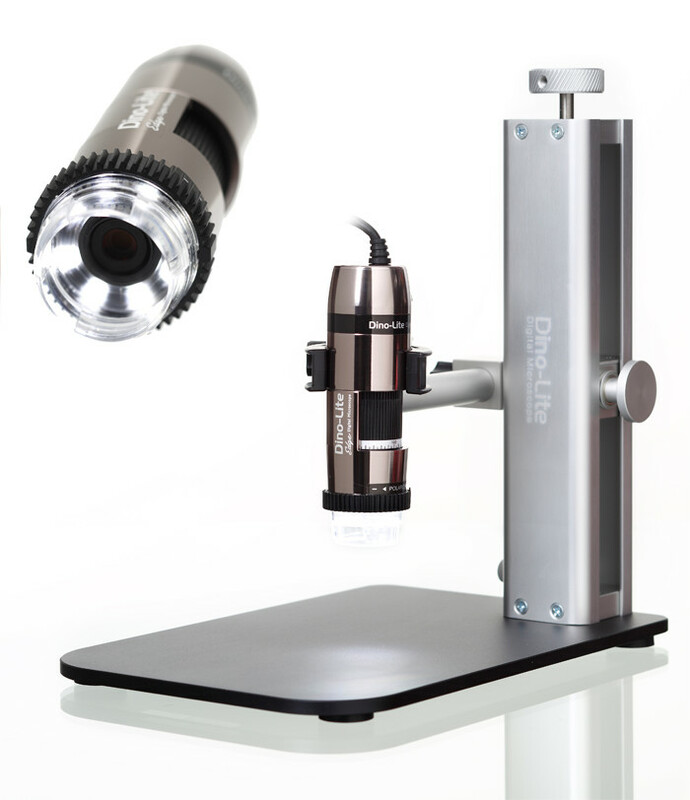 Loupes are small magnifiers ideal for quick inspection and checking tasks. They are designed to stand on the object to be viewed for the correct focus, but are light enough to also hold up to the eye. At PeplerOptics we stock a range of Loupes with magnification from 5x to 30x and superior optical quality. Clear acrylic bases provide adequate ambient light for most applications, but illumination is available on some models.